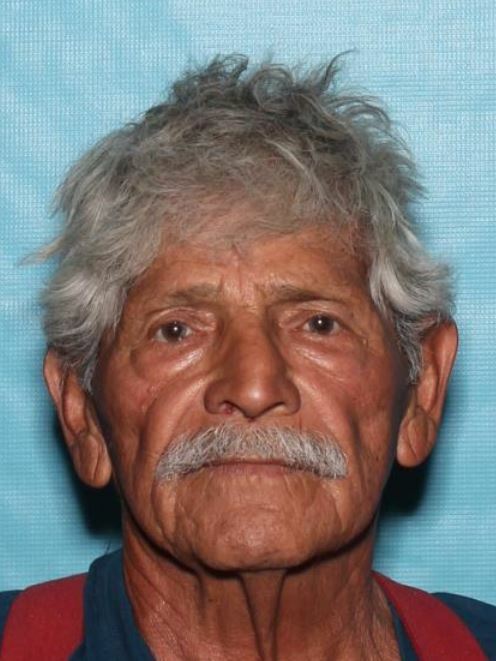 Joe Cardoza who goes by Jose was last seen in the area of Stapley and Brown in Mesa on 05/02/17 around 1530 hours. He left his residence on foot and has not been heard or seen since. Joe (Jose) suffers from Dementia, takes psychiatric meds and is an alcoholic. Joe (Jose) has a grey beard and was last seen wearing a grey t-shirt, black jeans and a black baseball cap.